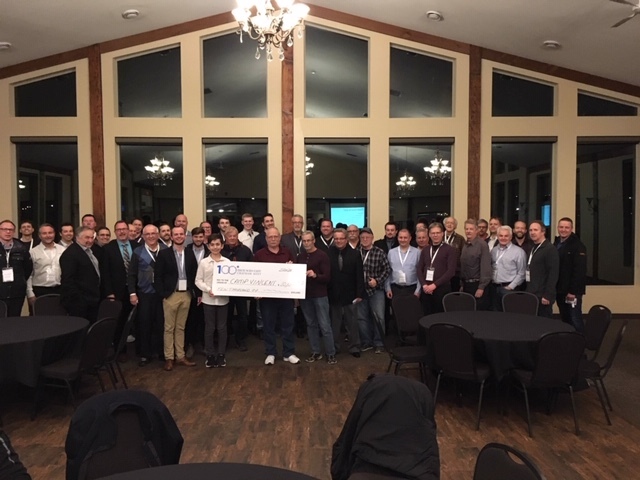 At our last our meeting in October, we were able to raise and donate $11,500 to the Shepherds Way Inn. 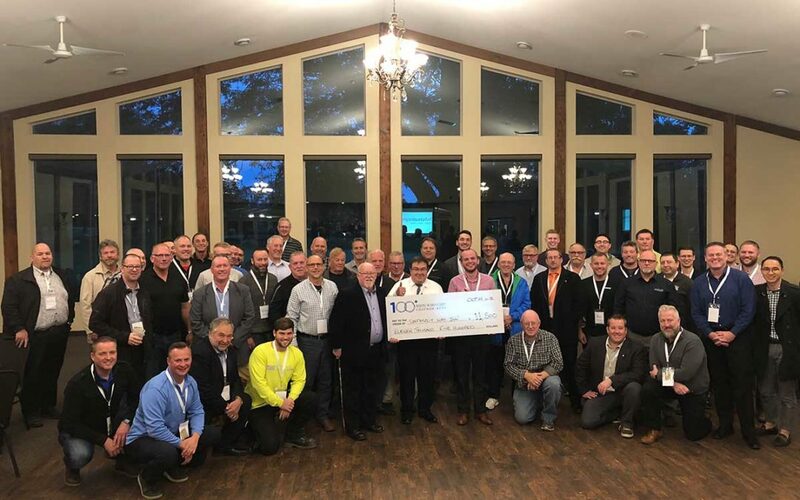 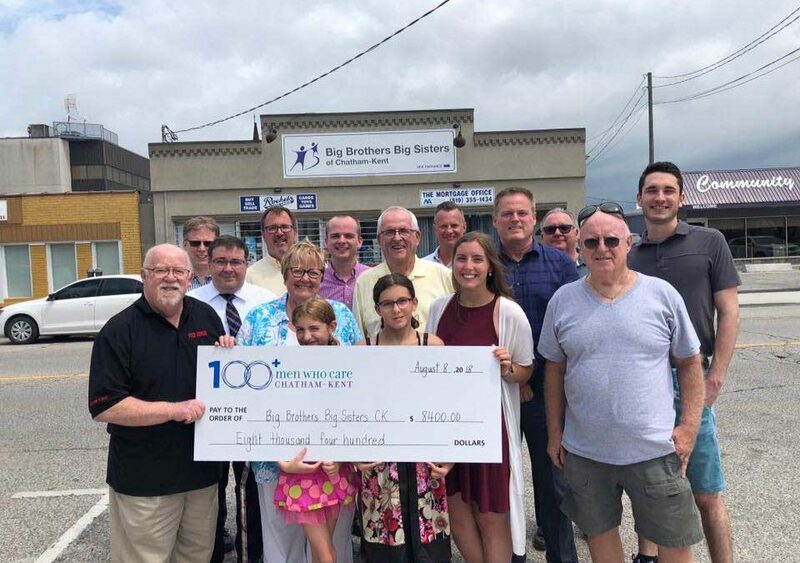 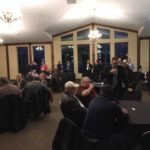 Thank you to the now over 100 Men Who Care in Chatham-Kent! 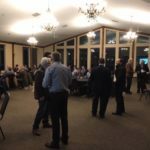 Please join us for our next meeting – January 24, 2019 at the Links of Kent Golf Course here in Chatham.